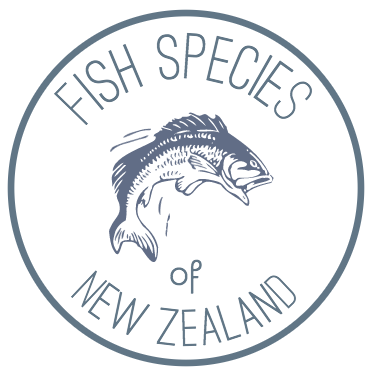 Trevally are very common around the North Island and the top of the South Island. The Trevally makes for a decent eating fish, most commonly served as sashimi and in other raw fish dishes such as the Fijian Kokoda thanks to their high oil content. This species is does also make for enjoyable eating pan fried. It is recommended to bleed the fish and remove it’s red flesh while filleting.